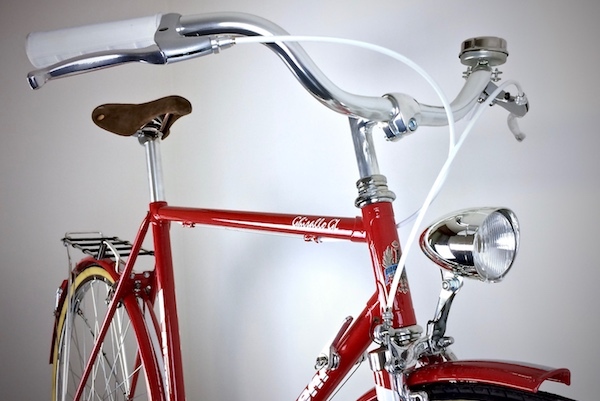 We deal with vintage and modern bikes offering repair, maintenance and tuning of wheels and gearboxes. 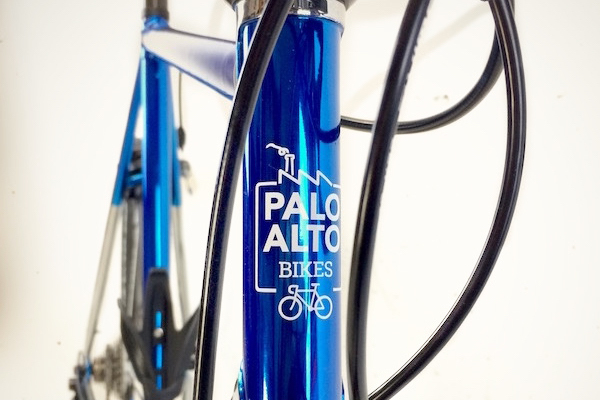 We also deal with restoration and customization to make your bike unique. Why should you buy a new bike if you have an old one in garage? We can help you to re-cycle! Make your bike unique choosing colors and details. 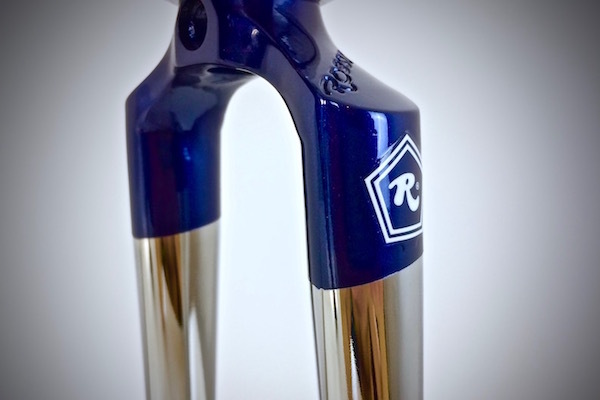 We paint frames and customize stickers. Bring your ideas and we will follow you step by step to create the bike of your dreams. We are at your disposal for urgent issues or routinaries checks to get your bike back in shape. A balanced mix of old and modern, steel and composites, light and dark. 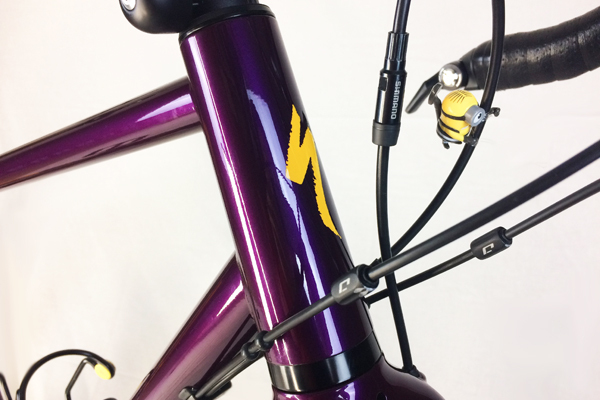 A bike with a name needs custom colors, logos and details to make it unique. A restoraton in line with the roots to bring back to light this masterpiece. Old bike, new style. A fresh restart and new colors for this vintage Rossin frame.